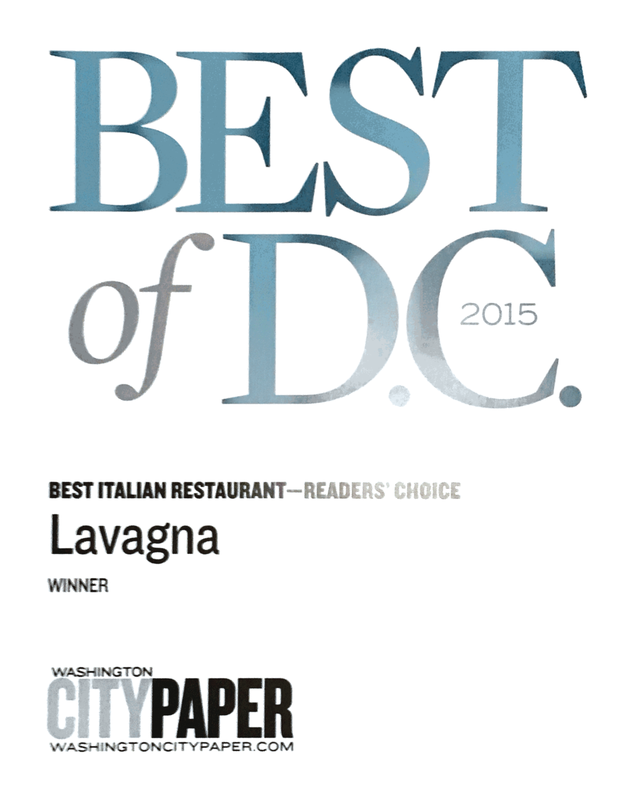 Let your loved one indulge with a Lavagna gift card! House-made pastas, Italian wine, locally sourced farm to table ingredients, and bottomless mimosas are on everyone's wish list! 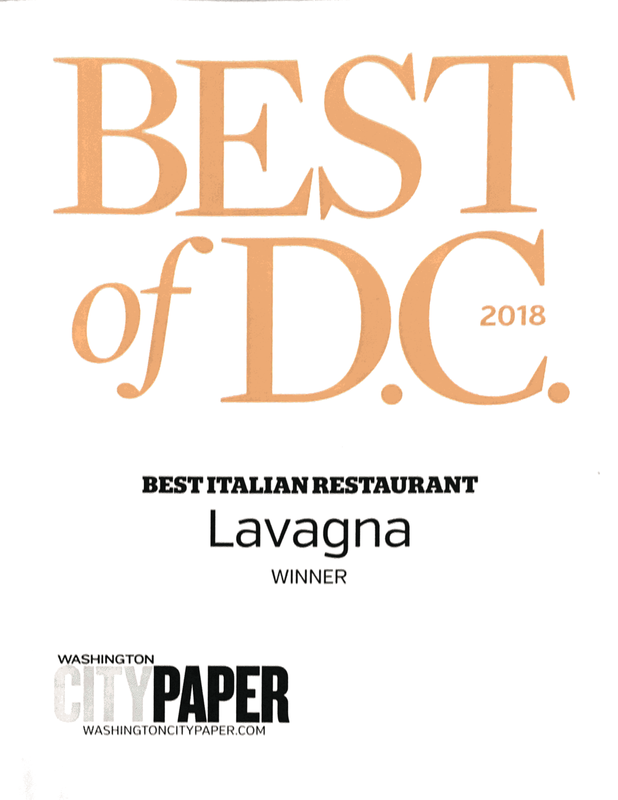 Not local to Capitol Hill? Free direct mailing available! Feel free to include a note to the recipient! Once we receive your order, we'll give you a quick call for payment information. You can expect this call within 24 hours of submitting your order. Thank you!